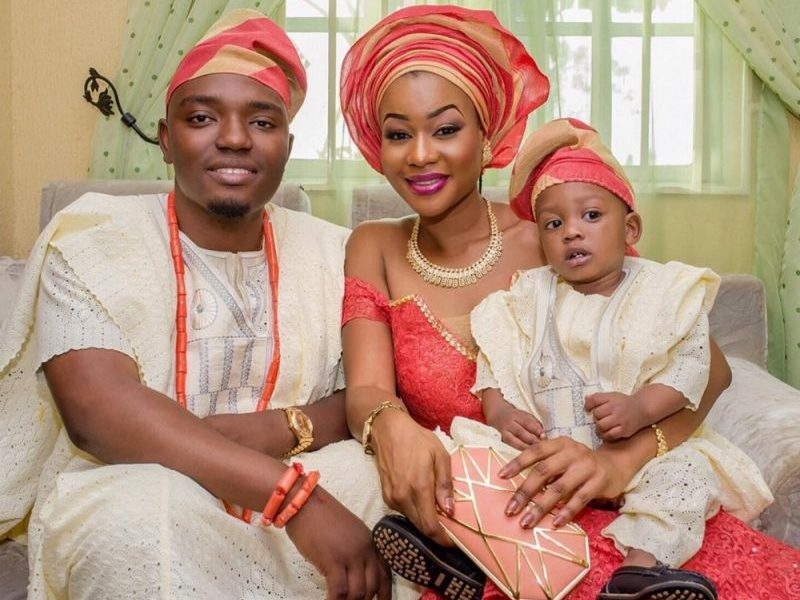 A few weeks ago, the Patoranking’s record label boss was in the news for the wrong reasons after his wife, Ajoke, accused him of domestic violence. 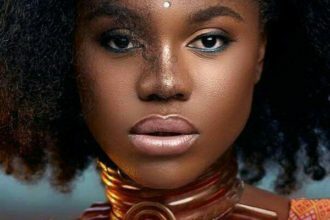 Ajoke shared some photos of her bruises and scars on her Instagram page alongside a lengthy note capturing her travails. 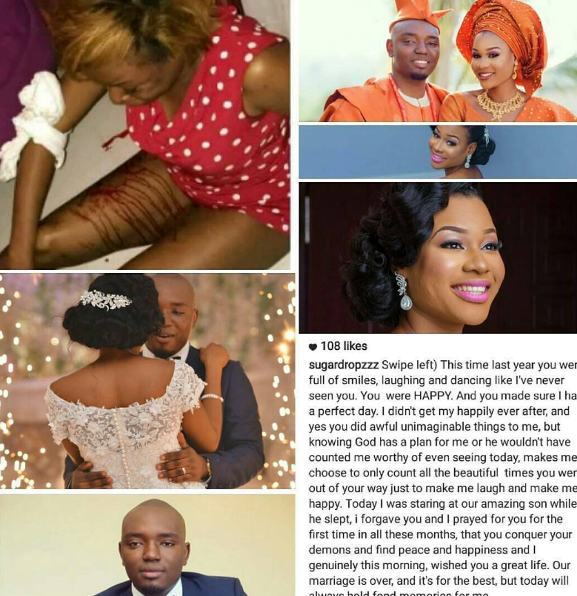 The mother-of-one revealed how she was physically abused after they got married and how during a particular episode she was beaten to a point where she was nearly killed. She also shared evidence of the abuse. The couple’s one-year anniversary was on Sunday and Ajoke once again took to her Instagram page sharing photos from their wedding day, and also confirmed that their marriage was over. “This time last year you were full of smiles, laughing and dancing like I’ve never seen you. You were HAPPY. And you made sure I had a perfect day. I didn’t get my happiness ever after, and yes you did awful unimaginable things to me, but knowing God has a plan for me or he wouldn’t have counted me worthy of even seeing today, makes me choose to only count all the beautiful times you went out of your way just to make me laugh and make me happy. Foston, who is the CEO of Foston Musik, is yet to respond to the allegations. The couple had their introduction in December 2015 and wedded on March 26, 2016. Hennessy Artistry Club Tour Moves To South Africa and Ghana!